introducing the linx® reflux management system - a permanent solution to reflux disease. No more pills, no diet restrictions, no more heartburn. GERD, chronic heartburn and acid reflux are all the result of a weak Lower Esophageal Sphincter (LES). The LINX® Reflux Management System augments the weak LES, restoring the body's natural barrier to reflux. The Institute for Digestive Surgery at Northwest Specialty Hospital is a comprehensive, patient-centered institute that is dedicated to providing solutions and therapies for all patients that suffer from GERD, heartburn, and esophageal symptoms. A short procedure that provides a new lease on life! 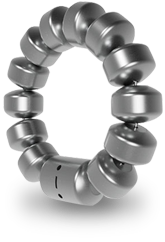 The LINX® System is a small flexible band of interlinked titanium beads with magnetic cores. 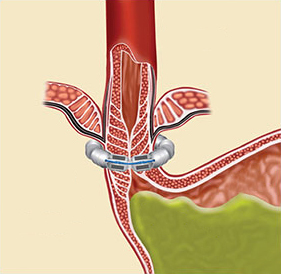 The magnetic attraction between the beads is intended to help the LES resist opening to gastric pressures, preventing reflux from the stomach into the esophagus. LINX® is designed so that swallowing forces temporarily break the magnetic bond, allowing food and liquid to pass normally into the stomach. 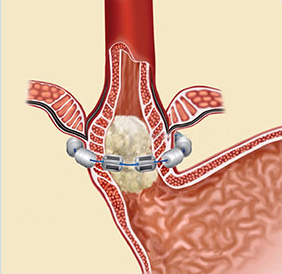 LINX® stops reflux from happening by assisting the LES. The magnetic titanium beads open and close to let food down. LINX® is only about the size of a quarter. Unlike other procedures to treat reflux, LINX® is implanted around the outside of the Lower Esophageal Sphincter (LES) and requires no alteration to the stomach. This simple, minimally invasive laparoscopic procedure starts to have a positive impact from day one. 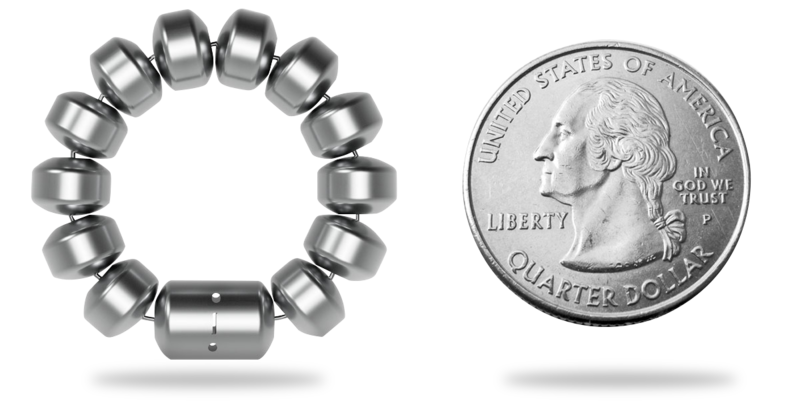 LINX® is designed to start working the moment the device is implanted. Or, you can fill out the information below and our office will contact you to set up an appointment. come see the digestive experts at northwest institute for digestive surgery. A comprehensive, patient-centered institute that is dedicated to providing solutions and therapies for all patients that suffer from gastrointestinal, colorectal, and metabolic disorders.